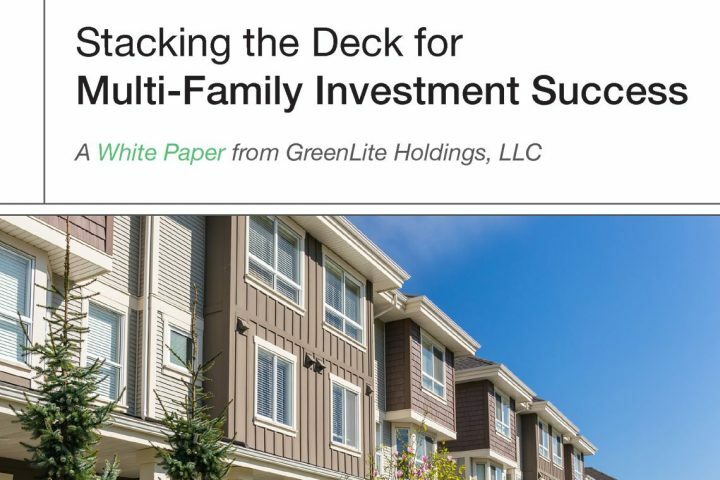 Greenlite Holdings provides direct ownership in multi-family properties, with their potential to achieve income, growth, and portfolio diversification. 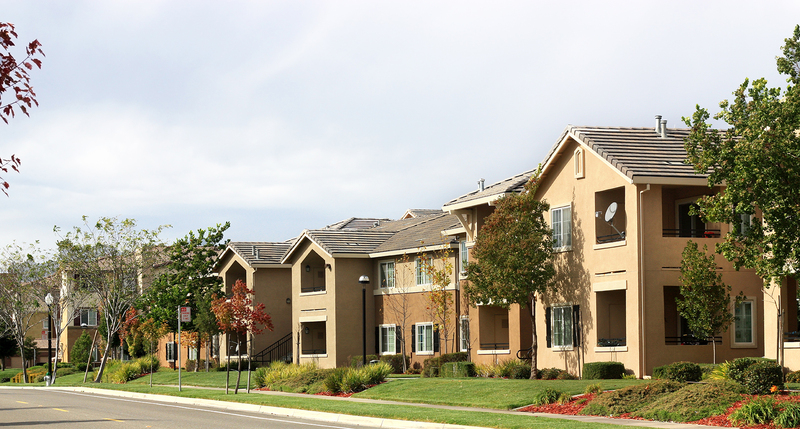 Multi-Family housing units are among the most secure real estate investments available. Combine their advantages with rapidly growing metropolitan areas and investors gain the potential for increased cash flow, capital gains and tax advantages. 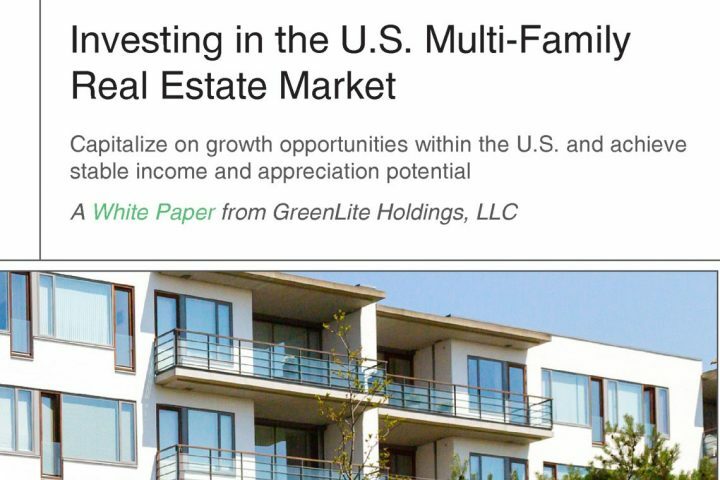 GreenLite Holdings specializes in value-add, multi-family real estate investments. 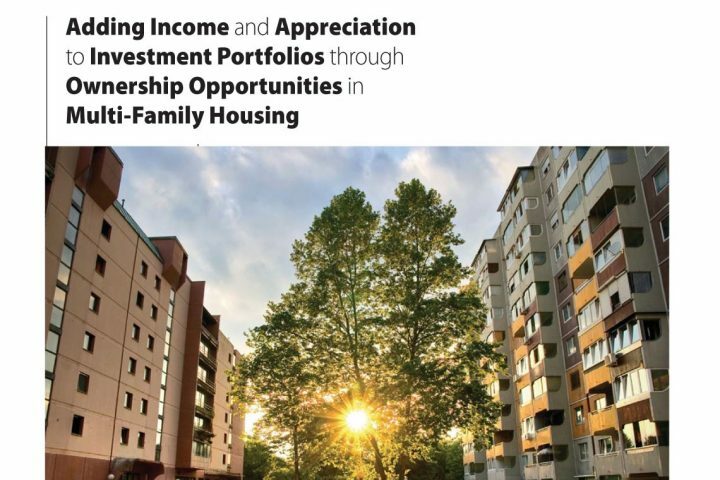 We believe that the multi-family market offers investors the potential for higher returns on investment with less downside risk compared with other investment vehicles. 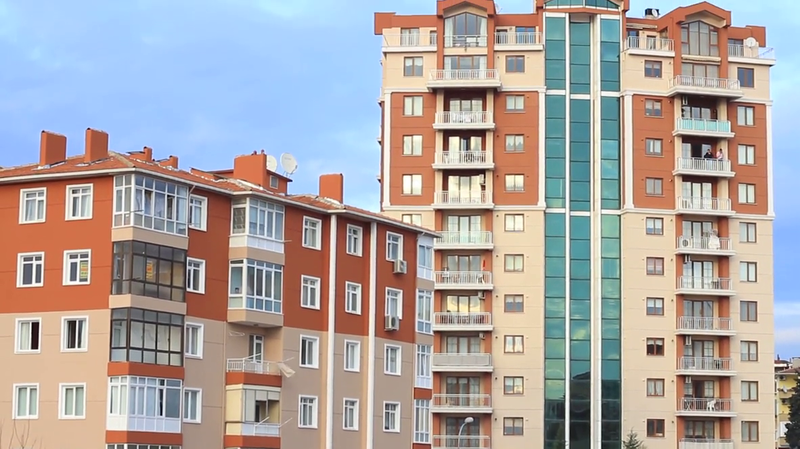 The apartment market is less reliant on business cycles and will continue to benefit from economic trends such as employment and population growth. 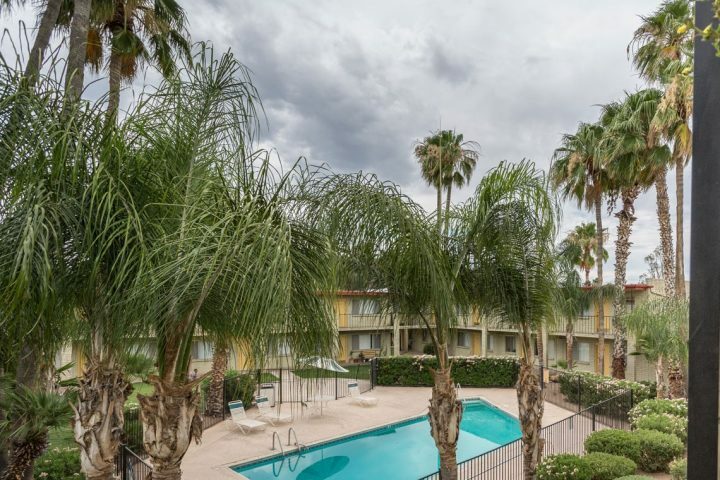 By structuring individual multi-family properties as Limited Liability Corporations (LLC) and Limited Partnerships (LP), we offer investors an opportunity to own 150+ unit multi-family properties located in emerging urban markets within the Sun Belt Region of the United States. 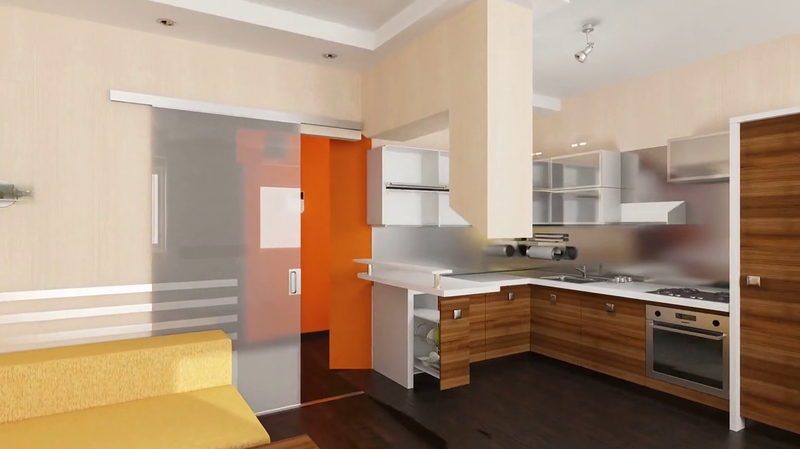 Multi Family Focus, Transparency and Experience. Working class tenants make up that largest percentage of rentals, resulting in consistent income across all market cycles. Provides a measure of transparency and control over the investment process that is very difficult to find. 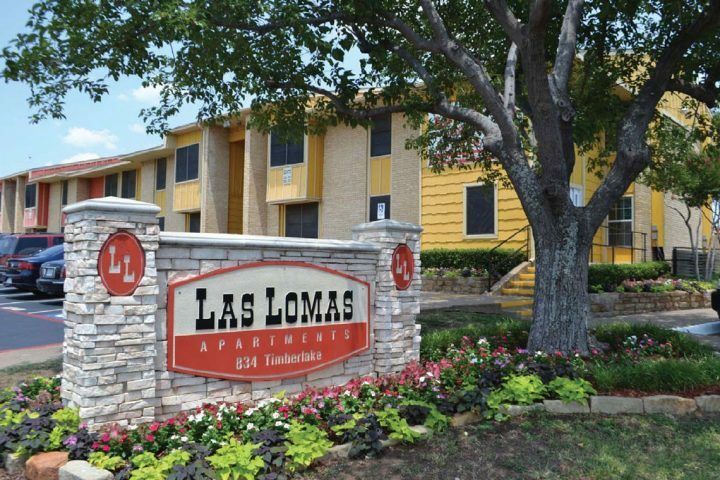 We work with the most qualified professionals in the multi-family industry in our market areas. 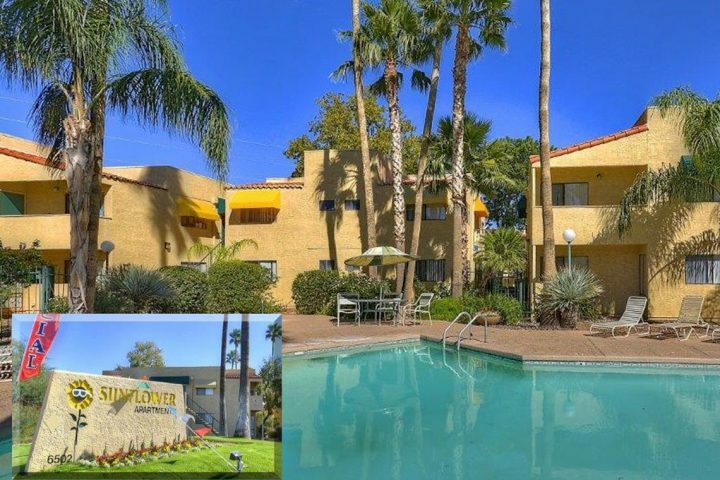 Are You Looking For the Investment Benefits Multi-Family Offers? 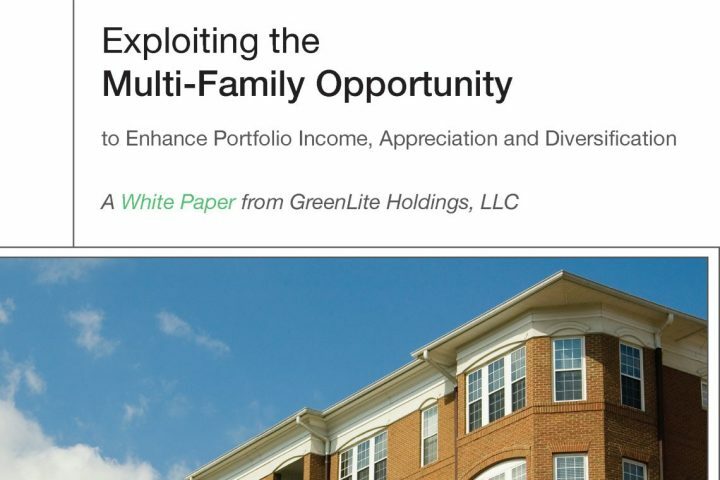 Contact GreenLite Holdings today and make multi-family real estate a part of your portfolio. Know exactly what you own. 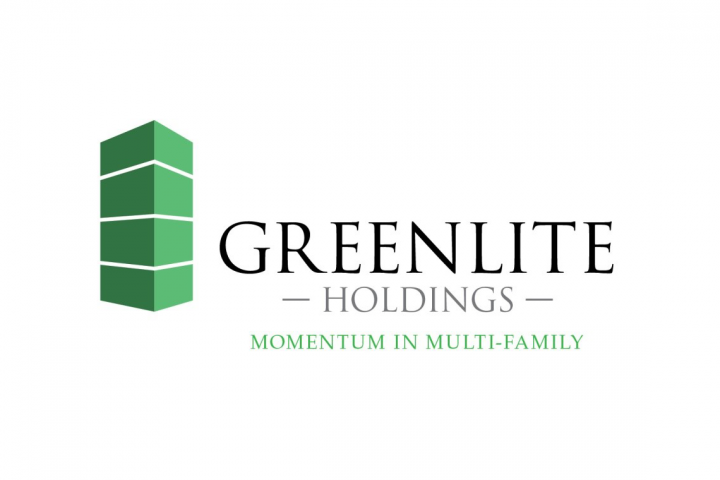 From due diligence and operational reports, to disposition strategy, GreenLite Holdings provides full transparency. Cash flow generated by rental income after expenses. GreenLite’s Value Add approach seeks to drive appreciation for shorter holding periods and increased gains. Multi-family, working class rental properties are typically non-cyclical and recession resistant. 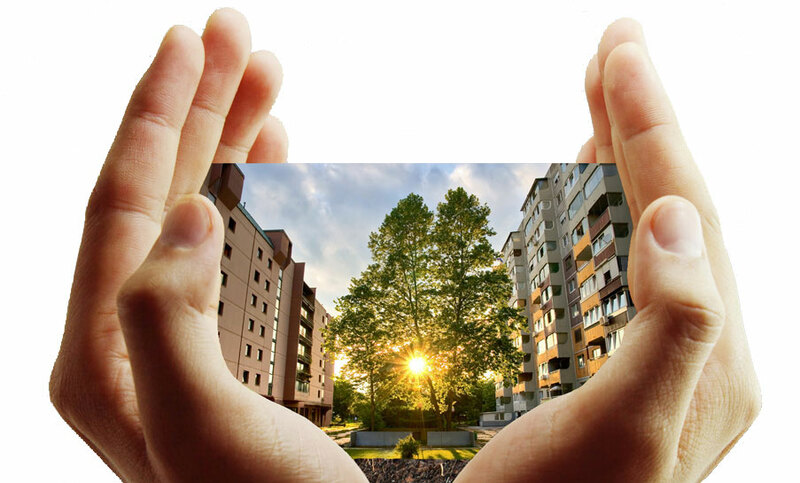 Every GreenLite Holdings property is professionally managed to assure proper maintenance, marketing, occupancy rates, and rental rates. What people say about GreenLite Holdings. you will see new opportunities for development and solutions for your current problems... "
James Kiernan - Founder & CEO | JDK Asset Management, Inc.